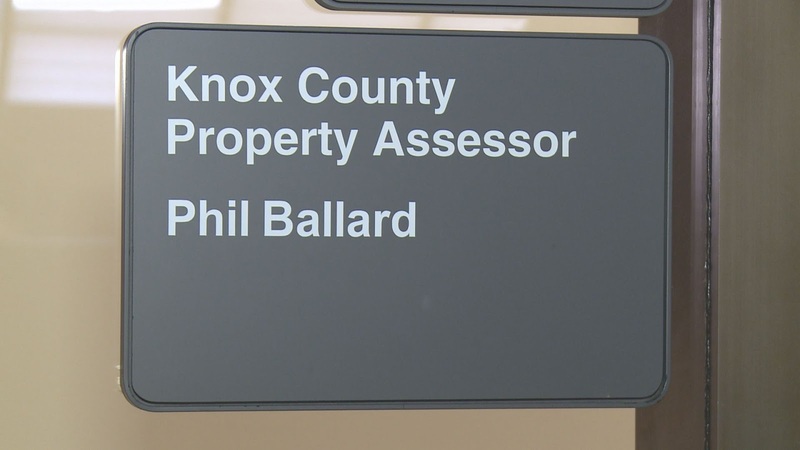 Outgoing Knox County Property Assessor Phil Ballard recently handed out a combined $25,430 in raises to three employees and now his soon-to-be successor has some questions about the move. “I just wonder why – was it to hurt me? You know, it actually hurts the taxpayers, not me because I will review all the salaries when I go in,” said John Whitehead, who will take over the office on Sept. 1. The raises were signed off by Jim Weaver, according to the paperwork. 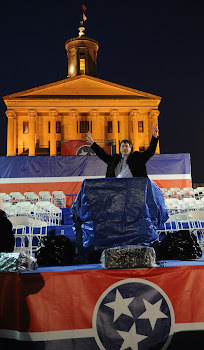 Weaver – who is Ballard’s chief deputy – ran against Whitehead in the March Republican Primary and lost by only 73 votes. 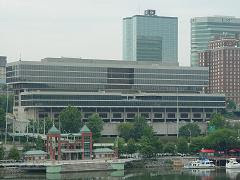 Two of the employees who worked on Weaver’s campaign – Perry Sanders and Rodney Lane – received pay increases. However, Ballard said he gave Weaver permission to give the raises and that it was not political payback. He said the employees deserved them because they’ve taken on more duties. The money, Ballard said, will come from salary savings. 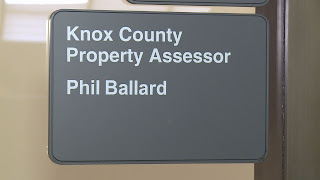 Director of Assessments Dean Lewis, who earned almost $90,000 annually, retired last year and Ballard never filled his position. "This is straight forward,” Ballard added. “The guy that did it, 40-something years of experience, he left. We took the money out of that position, it's within this year's budget. Really, no budget was lost, it was just re-divided."